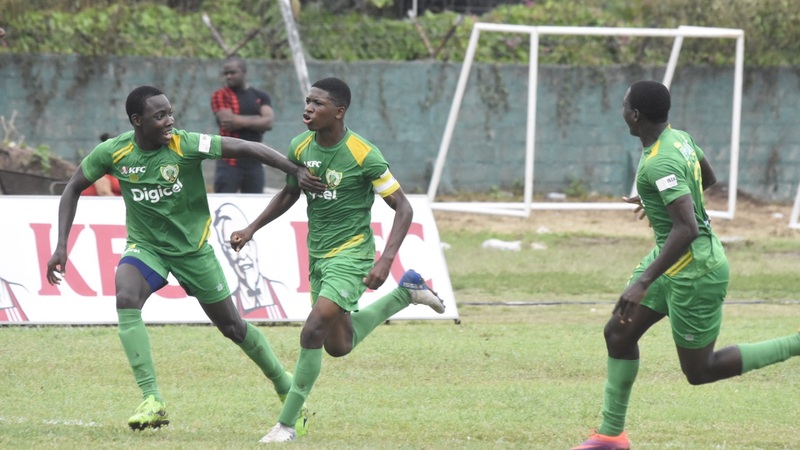 Former champions Herbert Morrison will be among six schools hunting spots in the second round of the 2018 ISSA/Wata daCosta Cup football competition on Match Day 21 on Saturday. Forty-one games are scheduled for the day. Also vying for a position in the next stage of the competition are Little London High (Zone D), B.B. Coke High School (Zone F), St Mary High and St Mary Technical (Zone J) and Paul Bogle (Zone O). Eleven of the 32 second round spots have been filled. Already through are Cornwall College (Zone A), Rusea’s High (Zone B), Cedric Titus (Zone C), St Elizabeth Technical High School (Zone E), Manchester High (Zone F), Clarendon College and Lennon High (Zone H), Dinthill Technical and Charlemont High (Zone K); Port Antonio High (Zone L) and Garvey Maceo (Zone M). Herbert Morrison will need to repeat their first leg 1-0 victory against Holland High to join Cedric Titus from Zone C as the two automatic qualifiers. Cedric Titus are on 21 points, a six-point lead over second-place Herbert Morrison (15) with Holland High on 10 in third place. 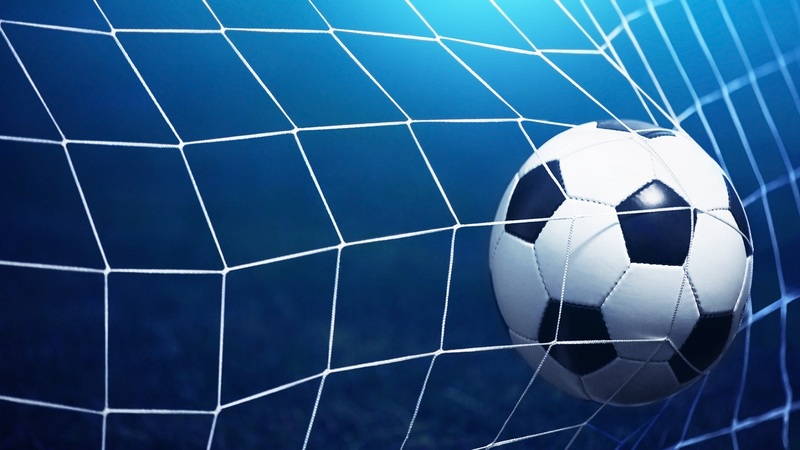 In Zone D, leaders Little London High need a victory against second-place Petersfield High, which they drew with 1-1 in the first leg, to secure their spot. Little London are on 14 points followed by Petersfield on 11 and Manning's School on 10. 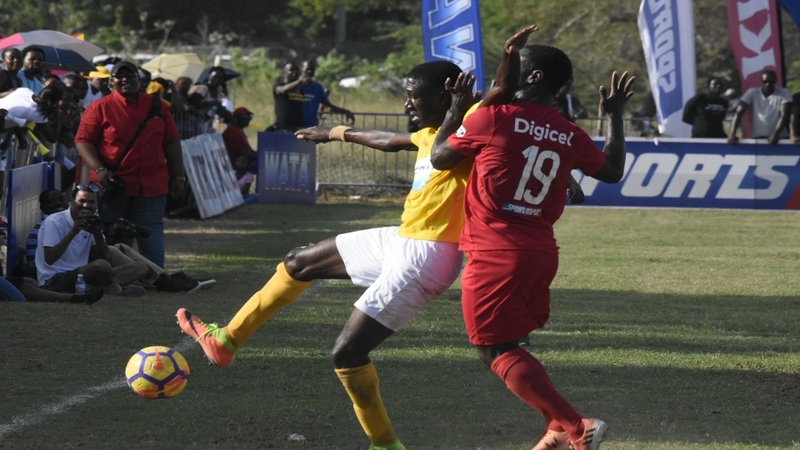 BB Coke will be looking to join Manchester High from Zone F in the second round with a win when they host cellar dwellers DeCarteret College, which they defeated 2-1 in the first leg. BB Coke enter the day in second place on 18 points, four behind leaders Manchester High, which are on 22 points with Mile Gully third on 14. St Mary High and St Mary Technical from Zone J can also book their spot with victories. St Mary High will host Tacky High at Highgate Community Centre, while St Mary Technical will journey to Brimmervale High. St Mary High lead the group on 19 points, two ahead of St Mary Technical with third-place Brimmervale High well behind in third place on 11 points. Paul Bogle High also need a victory to qualify from Zone O when they face home team Morant Bay High. Paul Bogle, which have played a game more, are on 20 points, seven ahead of second-place Seaforth High and third-place Morant Bay High. 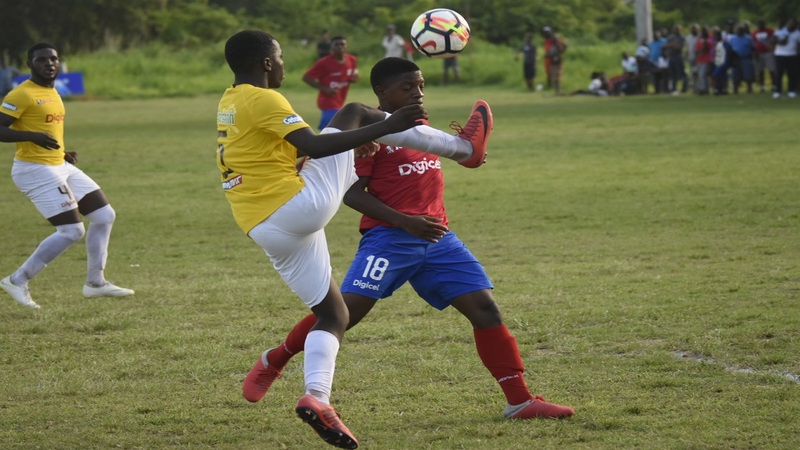 Former champions Glenmuir High will be looking to join Garvey Maceo High in the next stage of the competition when they host the lowly Winston Jones at the Juici Beef Complex. They need a victory but also will have to depend on an unlikely Cross Keys holding third-place Denbigh to a draw to confirm their place.